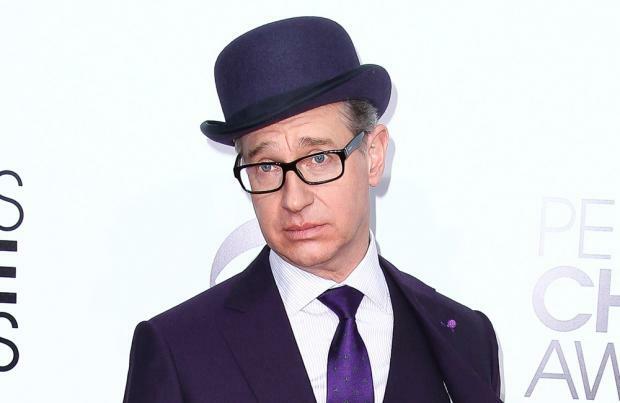 Paul Feig is set to produce a new comedy entitled 'False Alarm'. The 56-year-old actor, director, and producer has joined forces with Dylan Clark and Sam Esmail on the project, which is being set up at Universal Pictures after the studio picked it up from a pitch from writers Rob Turbovsky and Matteo Borghese. According to The Hollywood Reporter, Turbovsky and Borghese will be penning the script for the movie, after having previously written episodes of HBO's 'Silicon Valley' and Showtime's 'Black Monday', as well as having worked on 'It's Always Sunny in Philadelphia'. Details of the plot for 'False Alarm' are being kept under wraps, but the project is described as being ensemble in nature. The movie comes with a host of producers, including Feig – who is producing alongside his Feigco Entertainment partner Jessie Henderson – Clark, who is is producing with Beau Bauman via Dylan Clark Productions, Esmail, who is producing through his Esmail Corp. banner, and Chad Hamilton, who will produce through Anonymous Content. Universal executive vice president of production Jon Mone will oversee the project on behalf of the studio. As of the time of writing, no other details about the production are known, and there is no director or any cast attached to the project. For Feig, the project comes as he's currently shooting a romantic comedy for Universal entitled 'Last Christmas', which stars Emilia Clarke and Henry Golding. The filmmaker also recently said he was interested in creating a sequel to the 2016 all-female reboot of 'Ghostbusters', which he directed, wrote, and executive produced. He said: "We would love [to make another movie], it's really up to the studio. We had so much fun making that movie.